Create shiny silky hair. All in one versatile design for straight perming. 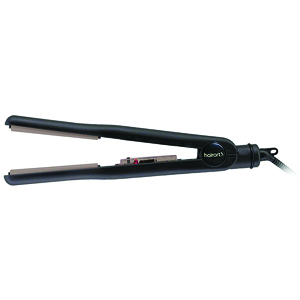 For straightening or curling hair.